Roofing is not a laughing matter!! A roof, by definition, is a dangerous place. It’s high, usually sloping, and has no fence or rail around it. Anytime you go up on a roof, you are in a dangerous situation. That said, we put ourselves in dangerous situations almost every day. 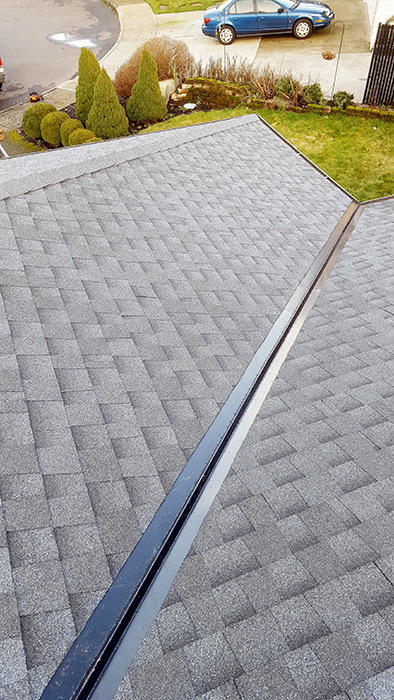 Therefore, the question you should ask yourself when considering doing a repair on your roof is how much money can you save by doing it on your own. Is it worth it? In addition, the previous question applies only to the types of repairs you can do on your own. Often, the repair may be beyond your capabilities and best left to a professional. If you need to perform a minor repair, such as fixing a leak or replacing a few shingles, you may be able to do it on your own. You can repair small sections of shingles that have broken or fallen off by simply detaching them and replacing them using roofing cement and a caulking gun. But remember: this is only advised if you’re comfortable with spending time on the roof. When working on the roof, make sure to wear rubber-soled shoes to prevent slipping, and always have someone else on the ground watching you. Do not attempt to go on the roof in cold, windy or rainy weather. In addition, always look out for power lines and avoid them. 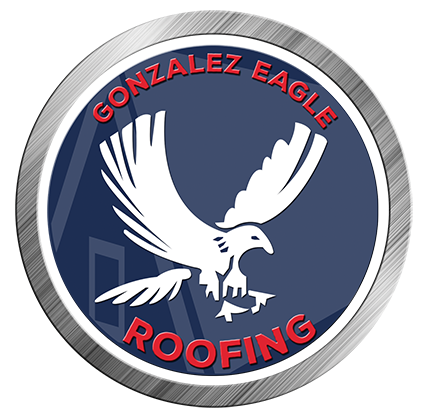 For major repairs that are beyond your expertise or for complicated procedures that require spending extended periods of time on the roof, it’s best to hire an experienced roofer. Additionally, a roofer should inspect your roof periodically anyway because of damage caused by the elements. If you live in a cold climate like Portland Oregon, freezing temperatures, snow and ice can place a burden on your roof. In warmer areas, elevated temperatures can warp or melt shingles. There might be signs of a problem waiting to develop that only a professional can identify. Also, a roofer may be able to spot insulation problems which might be causing drafts. Proper insulation lowers utility bills. Sometimes doing these small repairs on your own can save you a few hundred dollars. However, it’s only worth it if you can do it safely and successfully. You don’t want to put yourself at risk by going on the roof if you’re not sure you know what you’re doing. In addition, if the job is more difficult and complex, you may do more harm than good if you’re inexperienced. Often roof repairs require the help of an electrician when wiring is involved, so it’s best to leave the job to professionals. Many people enjoy the challenge of doing home repairs on their own and are happy to save money along the way. Often, however, the savings are only in the short run. If problems aren’t treated competently they can recur or get worse, causing you to spend much more money over time. And because of the serious risk involved in going on a roof, it’s something you should avoid doing as much as possible. Remember, estimates are always free, and financing is available. So, don’t delay, Call us today!